A morbid moment in sneaker history. There are certain shoes that end up imprinted in our collective memory because of their presence in a pop culture moment. Some of these come from movies: the Nike Cortez will always be associated with Forrest Gump and the Nike Air Command Force is the White Men Can't Jump sneaker. But, sometimes these moments come from a newsworthy event wherein a pair of shoes builds a lasting connection for anyone preoccupied with footwear. 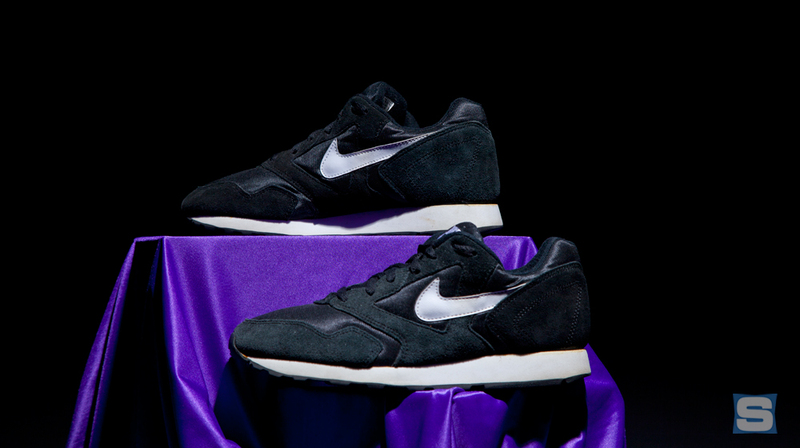 The Nike Decade in its black and white colorway is one of those shoes, and is tied to a particularly morbid moment in American history. 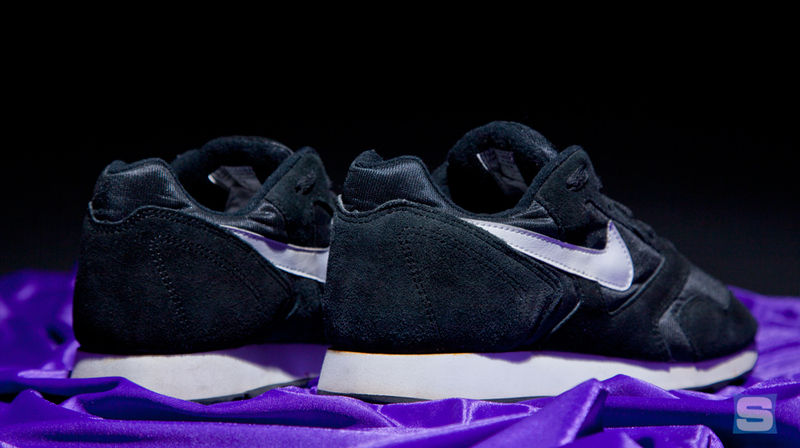 The shoes were worn by members of the Heaven's Gate cult during the group's mass suicide that took place from March 24-26, 1997. The eerie photos from the scene of the crime famously featured each member in the same uniform, with the same black pants and black and white Nikes. 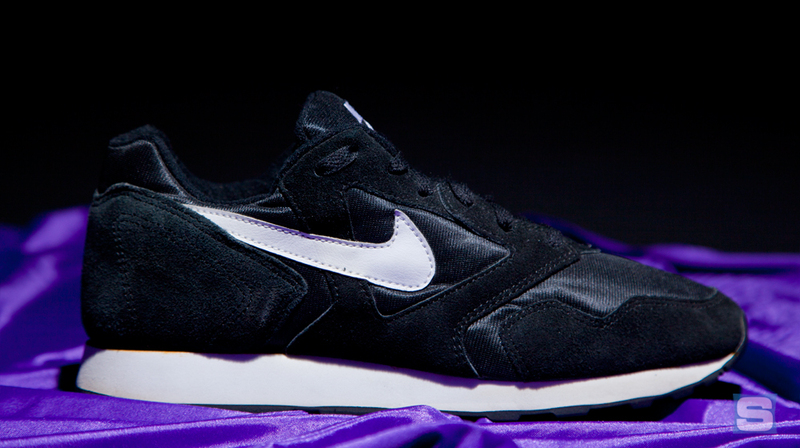 The relatively unknown Nike model was for many years assumed to be a Nike Cortez. 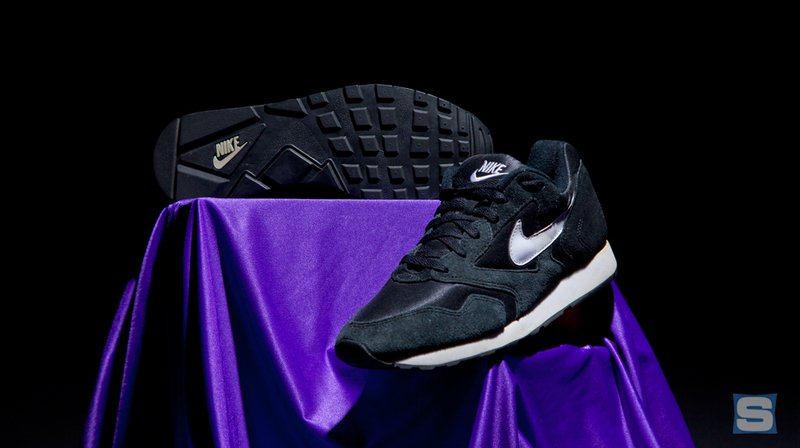 Grainy photos from the scene have been examined plenty by footwear enthusiasts online since, who eventually pegged it properly as the Nike Decade. Unsurprisingly, the shoe has never been back since its original release. Part of this probably has to do with the fact that the shoe is a pretty nondescript runner. Originally a 1993 release by most accounts, the model didn't feature any of the signature tech of its era. 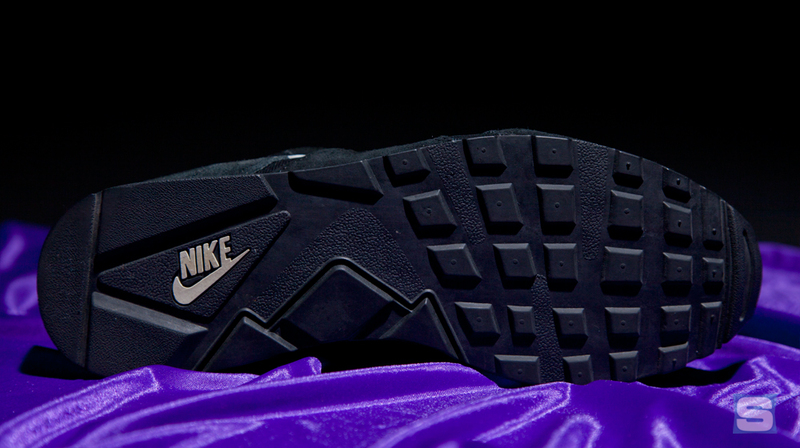 No Air Max on the bottom or neoprene Huarache material on top meant that it wasn't exactly a hallmark of Nike's innovative efforts at the time. But there's no doubt that part of the brand's avoidance of a retro has to do with the dark and tragic events that earned the shoe infamy. Bizarrely, the official website of Heaven's Gate is maintained to this day. According to Gizmodo, the site is ran by ex-members Mark and Sarah King, who left the group in 1987. The site even has a contact email address listed, and those who run it will promptly answer questions about the group. When we asked about the sneakers, the response explained that the Nike Decade was a budget option that appealed to the group's leader. "They turned out to be a look that Do [bka Marshall Applewhite, the group's founder and leader] and the Class liked," the response read. "They were also to able to get a good deal on them. It was a combination of factors that made the sale happen, not because of a particular model or brand." Ledgers bequeathed to those who run the Heaven's Gate website give the exact details of the transaction. Per the ledgers, on March 1, 1997, two members purchased the sneakers in bulk for $548.45 from a store in North County, in the San Diego area. Those same sneakers would be worn by each member during the group's mass suicide at the month's end. Saturday Night Live lampooned the Nike connection a few weeks after the event with the mock commercial below, which used the Beatles' "Revolution" just as Nike did with its ad of the same name in 1987. That spot prompted Nike's only comment on record regarding the shoe. Speaking with Ad Week in 1997, company spokesperson Jim Small said, "The Heaven's Gate incident was a tragedy. It had nothing to do with Nike." 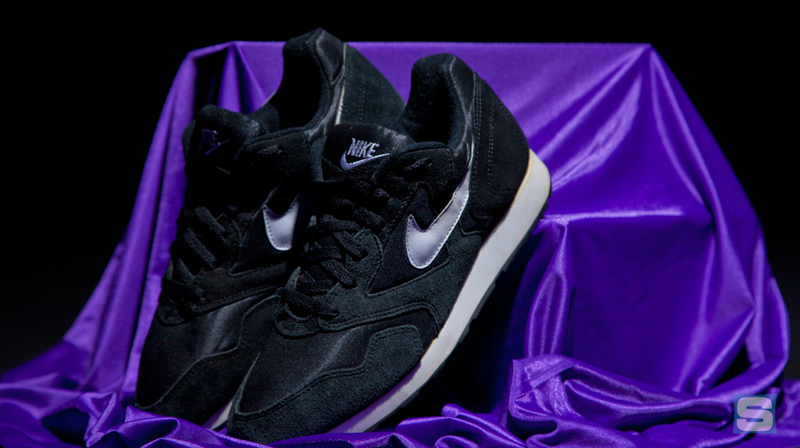 Nike did come close to referencing the Heaven's Gate group again in 2008 with an actual sneaker release. 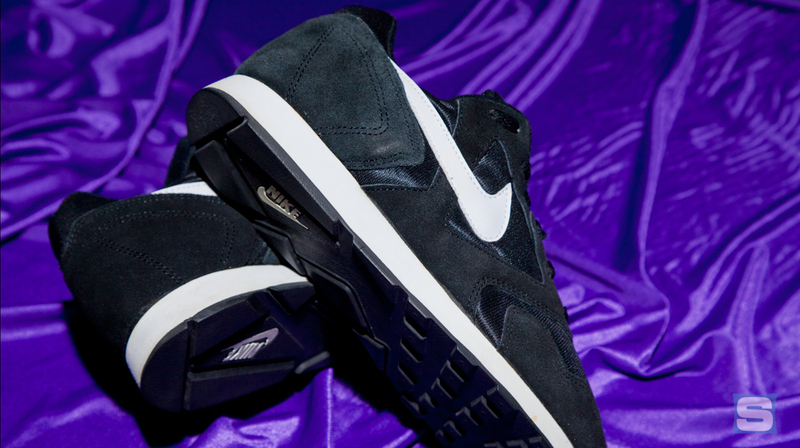 Then, Nike SB rider Todd Jordan designed a pair of Nike SB Dunk Highs in a black/white/purple colorway as an homage to the uniforms of the cult members and the purple sheets they covered themselves with during the suicides. When Jordan explained his inspiration in an interview with The Shoe Game, Nike caught wind of his public explanation and canceled the release. 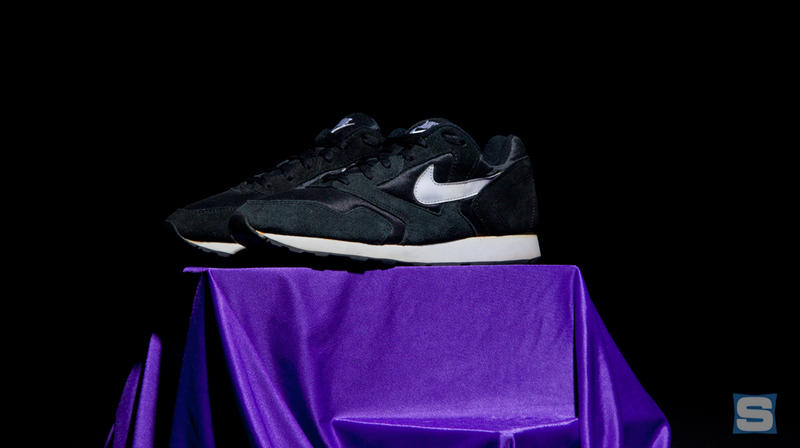 As a result, the "Heaven's Gate" Nike SB Dunks exist only in sample form–although a similarly colored "Un-Heaven's Gate" would release in 2009. Brands are keen on referencing cultural moments that their sneakers were a part of. These moments are often off-handedly referred to in retro campaigns in order to remind consumers of the shoes' history and importance. Those moments aren't always positive though. The Air Jordan 11 Low, for example, recently found some new notoriety for its part in the Aaron Hernandez murder trial. 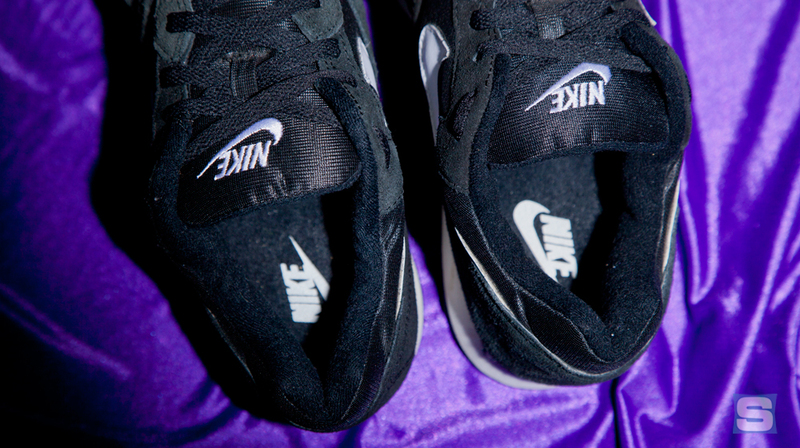 The eerie and unfortunate story of the Nike Decade is another of those moments. It's one that the brands will never touch, but regardless, it has a spot in pop-culture sneaker history.